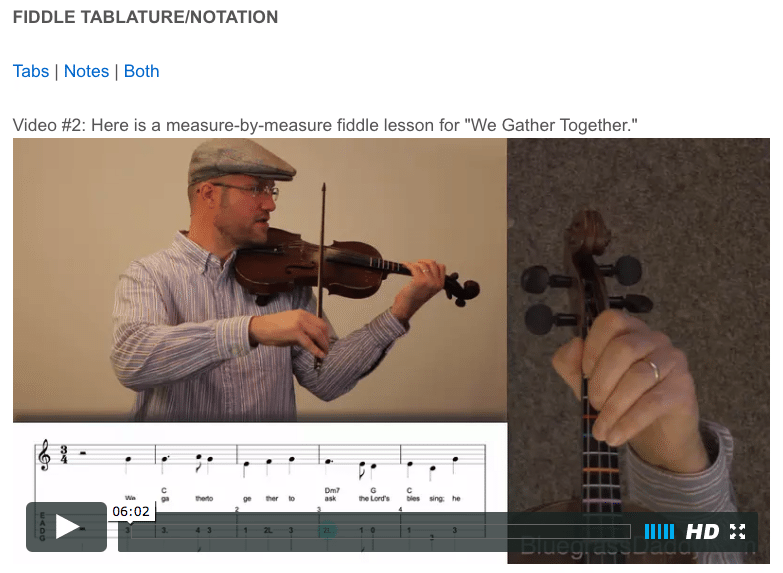 This is an online fiddle lesson for the gospel song "We Gather Together." 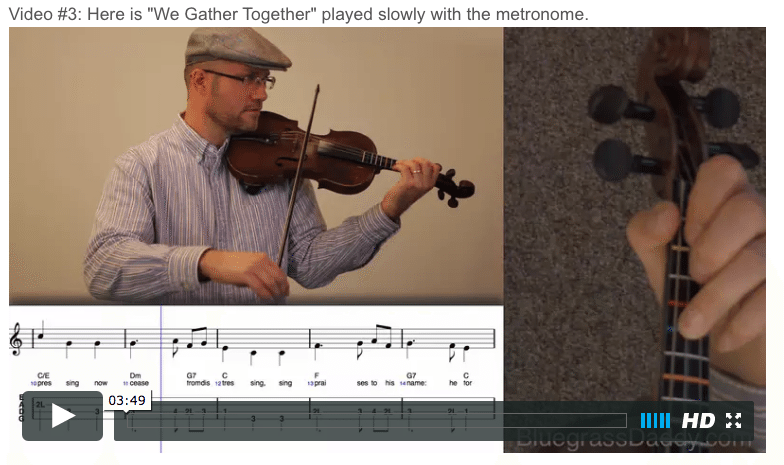 Video #1: Here is a video of me playing the gospel song "We Gather Together." " view http://chungdamsv.com/wp-json/oembed/1.0/"http:/chungdamsv.com/menu/sik-sa/" We Gather Together" is a Christian hymn of Dutch origin written in 1597 by Adrianus Valerius as "Wilt heden nu treden" to celebrate the Dutch victory over Spanish forces in the Battle of Turnhout. 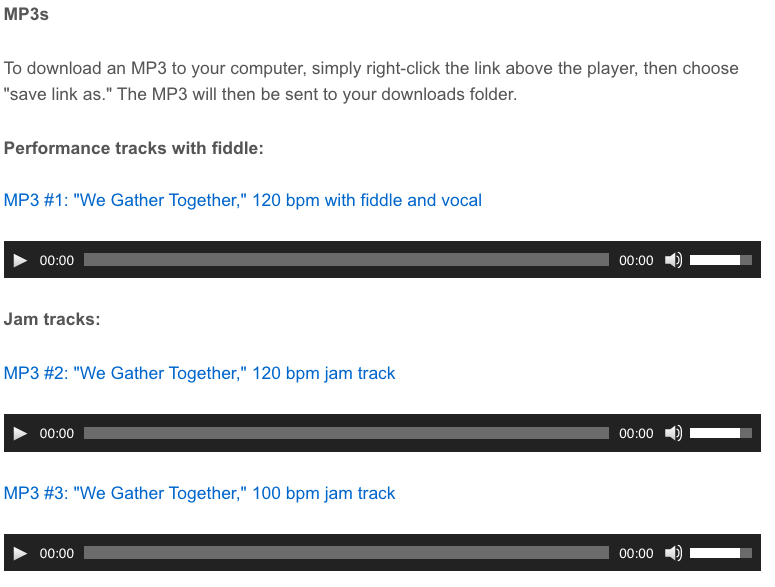 It was originally set to a Dutch folk tune. In the United States, it is popularly associated with Thanksgiving Day. At the time the hymn was written, the Dutch were engaged in a war of national liberation against the Catholic King Philip II of Spain. "Wilt heden nu treden," "We gather together" resonated because under the Spanish King, Dutch Protestants were forbidden to gather for worship. The hymn first appeared in print in a 1626 collection of Dutch patriotic songs, "Nederlandtsche Gedenck-Clanck." 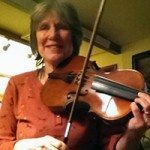 Posted in Beginner, Gospel, Holiday	Tagged with: "We Gather Together" "gospel fiddle lesson" "online fiddle lesson" "BluegrassDaddy.com" "John Cockman"
This topic contains 1 reply, has 2 voices, and was last updated by cricket 2 years ago. A great Thanksgiving hymn written in 1597. I always enjoy hearing this around this time of year. It’s good to gather together in thanks for all our blessings. One of my favorites! Great lesson for Thanksgiving!